Udupi: Aug 28, 2015: A Research and Development Centre for technology upgradation of Cashew Processing Equipment will be inaugurated at SMV Institute of Technology and Management (SMVITM) at Bantakal in Udupi district on August 31. According to a press release on Thursday, the centre will be located at its Mechanical Engineering Department. India is the largest cashew growing country in the world. 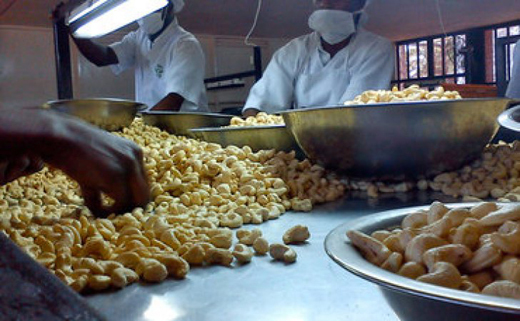 Udupi and Dakshina Kannada districts are among the major producers of cashew crop and more than 200 cashew processing industries operate in these two districts. Many of these industries face problems including availability of skilled labour, short supply of cashew and use of old technology equipment. Hence, the SMVITM has established a R&D centre in the institute with the objective of helping the cashew industries and taking up research work in the field of cashew processing to address its various problems.